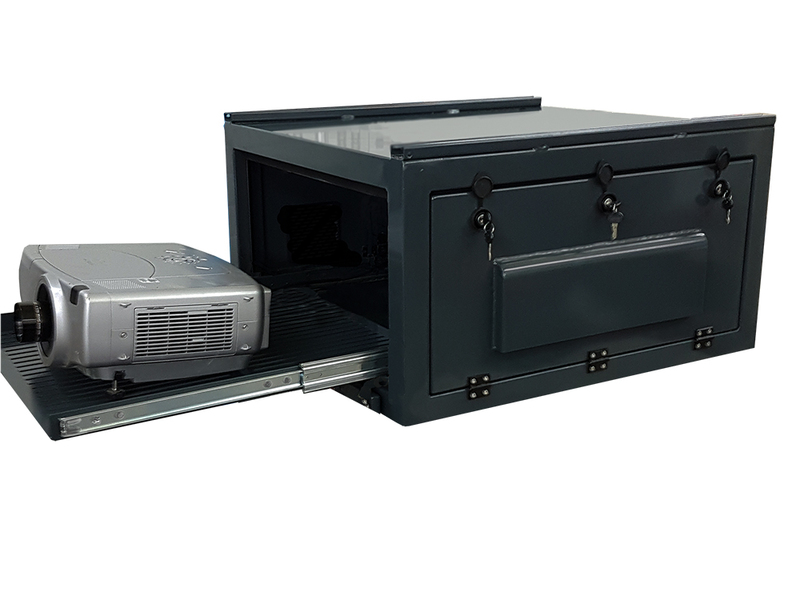 VIZBOX Enclosures Limited is proud to be supporting a forthcoming charitable event, with the loan of protective AV equipment. The Word on the Streets (Do I know you) by Susan Francis is an art project utilising film, projection and sound which aims to bring the words, the experiences and the unspoken narratives of lives that are otherwise hidden through homelessness and present them back onto the streets from which they have come. 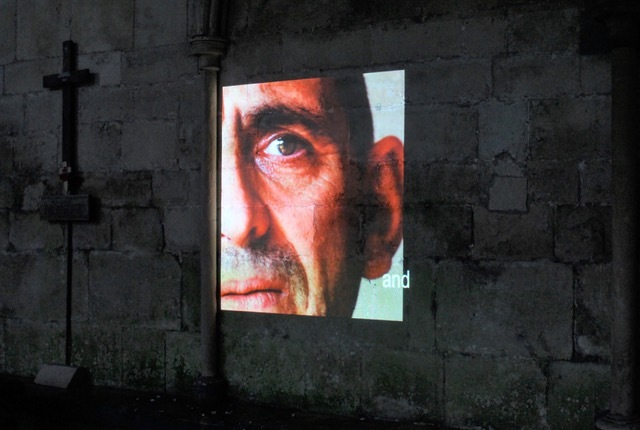 Exploring themes of identity, personal narrative and the home, artist and filmmaker Susan Francis has collaborated with composer Howard Moody, working with people coping with homelessness, to create a series of films and public projections to be shown in Salisbury Cathedral and throughout the city. The main film will be projected in the cloisters of Salisbury Cathedral from 1st to 8th March 2017.